The tale unfolds on a Greek island paradise. On the eve of her wedding, a daughter’s quest to discover the identity of her father brings three men from her mother’s past back to the island they last visited 20 years ago. 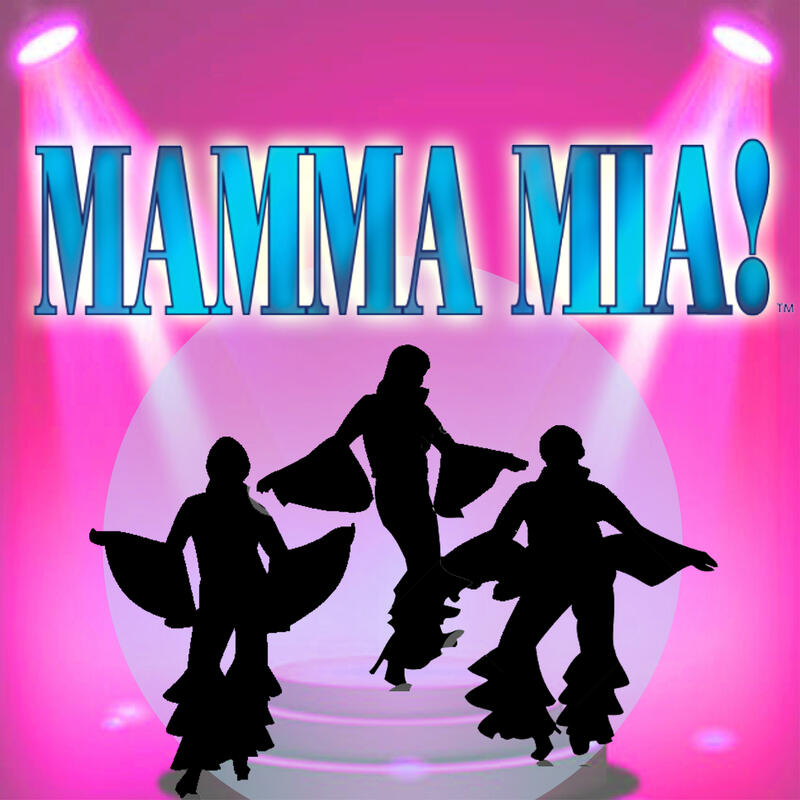 The story telling magic of ABBA’s timeless songs propels this enchanting tale of love, laughter and friendship, creating an unforgettable show.